A masterful combination of style, power, sport handling and comfort. On-road performance and off-road capability are no longer mutually exclusive. A masterpiece of sophistication, aesthetics and aerodynamic elegance. 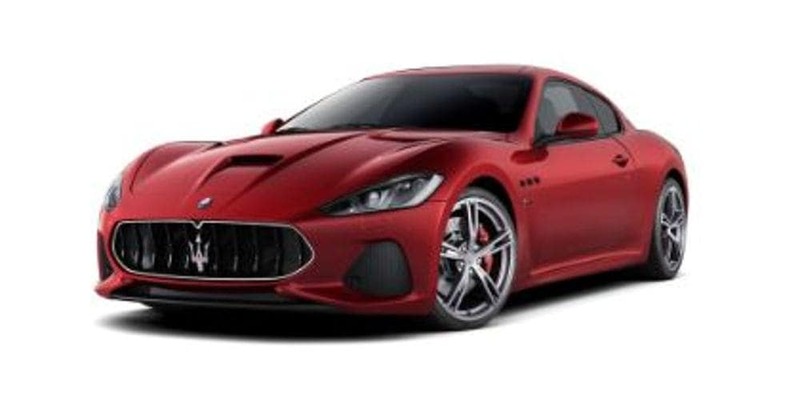 The Officine Maserati Certified Pre-Owned mark is your assurance that the Maserati vehicles offered under this program meet the factory’s stringent selection criteria to exacting CPO standards. Get ready to turn heads. You can experience luxury at its finest at Maserati of Tysons. This Virginia dealership offers a multitude of high-quality vehicles to choose from. No matter what style of Maserati you are searching for, there is sure to be one within own inventory that’s perfect for you. Discover the Maserati that appeals to you and drive away in style, today. Here at Maserati of Tysons, we take pride in providing drivers with vehicles that they can be proud of. However, our work doesn’t end at the time of purchase. We keep our exceptional service going by offering expert auto service throughout the life of your vehicle. Therefore, you can easily maintain the high quality of your Maserati for years to come. Take your driving experience to a whole new level with an all-new Maserati. 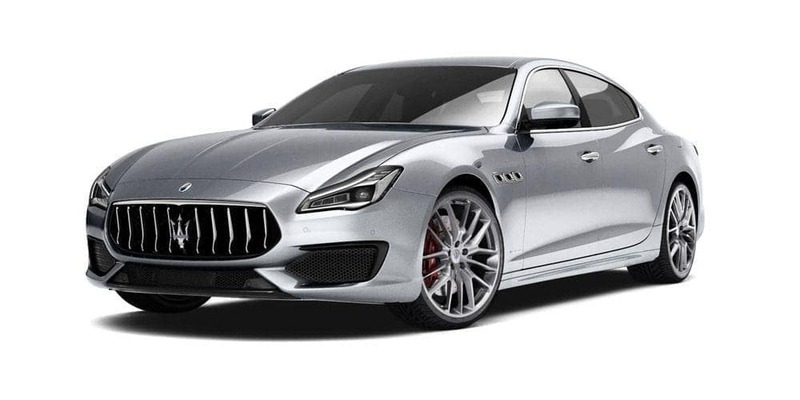 Choose from this brand’s top-quality models including Ghibli, GranTurismo, Levante, and Quattroporte. With all that these luxury vehicles have to offer, you are sure to drive away satisfied with your purchase. Did you know that you can save on your Maserati purchase? That’s right – Here at Maserati of Tysons, we have amazing savings opportunities available to you. Check out our New Vehicle Specials to take advantage of current special offers. Also, be sur to take a look at our Maserati Lease Offers if you’d like to lease this luxury vehicle instead. No matter which route you decide to take, our dealership has got you covered. Maybe a pre-owned Maserati is more your speed. Here at Maserati of Tyson, you can trust that even our pre-owned models are top-of-the-line. Take one out for a test drive. You’ll immediately notice the prestigious feel of this sophisticated vehicle, and it will maintain its prestige each time you hit the road. View our Pre-Owned Vehicle Specials and decide which model works best for you. Would you prefer a Certified Pre-Owned Vehicle? Check out the options that we have available, get into one of your own, and prepare to cruise through the city streets in style. Our professionals look forward to assisting you with your purchase. 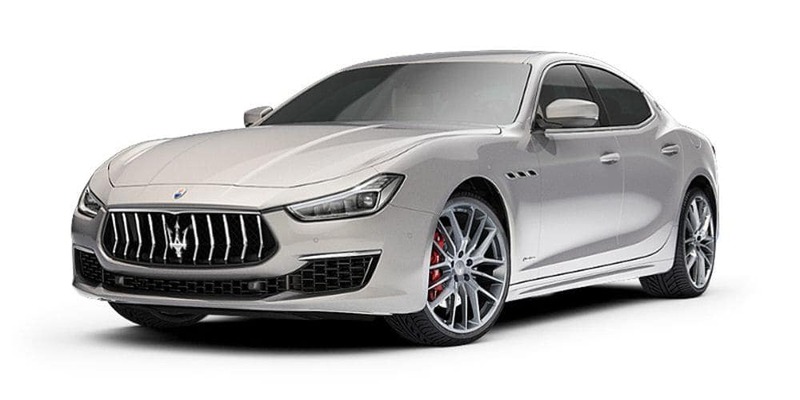 Would you like to finance a Maserati? Our finance experts are here to help. 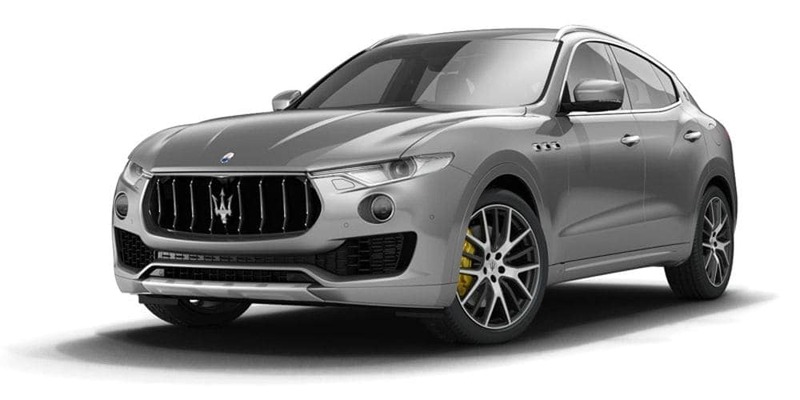 Here at Maserati of Tysons, we happily offer competitive finance opportunities for our vehicles. Additionally, you have the option of Valuing Your Trade here at our dealership to get even more money off of the total cost of your vehicle. Our knowledgeable professionals will gladly inform you of the options that are available to you so that you are well-prepared once you are ready to make your purchase. To learn more about the financing process at Maserati of Tysons, be sure to contact our finance experts. If you’d like to get a head start on financing your purchase, feel free to complete our secure finance application, here. A luxury vehicle requires expert service to maintain is luxurious appeal. Keep your Maserati up to par at the Maserati of Tysons Service Department in Vienna, VA. Our qualified service technicians know just what you need have your vehicle standing strong. Is your Maserati in need of a quick oil change, tire rotation, or brake service? How about an engine check or transmission service? No matter the extent of your vehicle’s situation, we’ve got it covered. Bring your new or used Maserati over to the professionals at our dealership and allow us to get you back on the road, fast. Feel free to schedule your next service appointment online, or call to speak with a service technician at (703)-893-0000. We look forward to assisting you with your Maserati care. Driving a Maserati is an experience like none other. 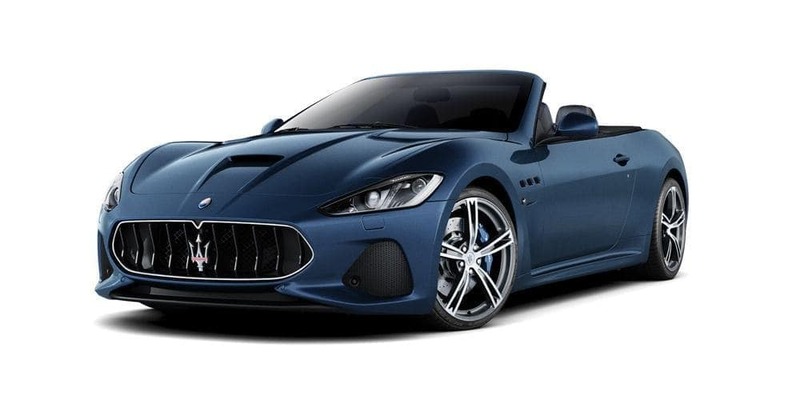 Luckily, you can get in on the experience when you purchase this luxury vehicle for yourself at Maserati of Tysons in Vienna, VA. Our knowledgeable experts will listen to your automotive needs and help you select the best model to meet them. Plus, with New Vehicle Specials, Pre-Owned Specials, and Maserati Lease Offers, you can feel confident that you’re getting the best price here. Once it’s time to service your luxury vehicle, be sure to bring it to the professionals here at Maserati of Tysons. We will go the extra mile to preserve the high-quality of your Maserati so that you can travel with confidence each time that you head out onto the open road. Does your vehicle’s service require quality parts? Purchase the premium parts that you need from our Parts Center. We offer genuine OEM parts that are durable, reliable, and that will easily withstand wear and tear. Here at Maserati of Tysons, we are capable of meeting all of your Maserati needs. Stop by for a visit and allow our professionals to assist you, today.